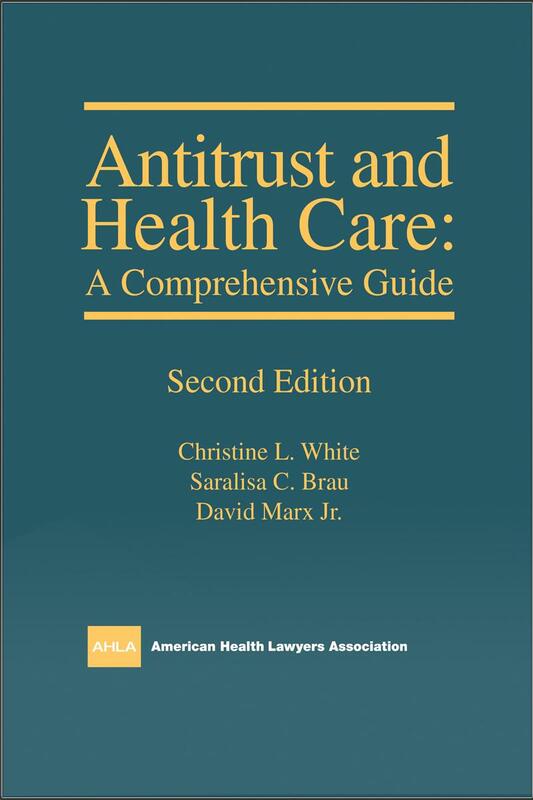 Identification of conduct and language that could create antitrust "red flags"
Christine L. White is Vice President, Office of Legal Affairs, Northwell Health. Christine joined Northwell Health in 2014 after experiences as an antitrust partner in national law firms and a staff attorney with the Federal Trade Commission. Saralisa C. Brau is a Deputy Assistant Director in the Health Care Division of the Federal Trade Commission's Bureau of Competition in Washington, D.C. Saralisa leads investigations and litigation involving alleged violations of the antitrust laws by pharmaceutical companies, physicians, hospitals, and other health care providers and industry participants. David Marx, Jr. is a recently retired partner of the law firm of McDermott Will & Emery LLP, where he served as head of the Firm’s Chicago Antitrust & Competition Practice Group. 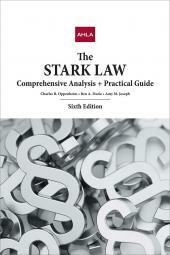 His practice focused on civil and criminal antitrust litigation and counseling, distribution issues, and trade regulation matters. He also counseled corporate and health care industry clients, and individuals who were the subjects or targets of investigations or enforcement proceedings initiated by federal or state antitrust agencies, as well as parties in private civil litigation. Additionally, David developed, implemented, and monitored antitrust and trade regulation compliance programs for a variety of corporate clients. While practicing, David was a frequent speaker before industry groups and trade associations on antitrust and trade regulation compliance issues. He has also written several articles as a guest commentator on antitrust issues for the National Law Journal and Competition Law360. 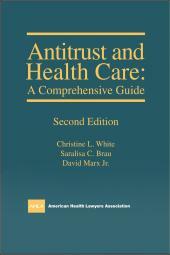 Additionally, David taught a course in antitrust and health care as an adjunct professor at the Loyola University College of Law in Chicago for several years. David is a past chair of the Antitrust Committee of the Chicago Bar Association and the former chair of the Antitrust Law Committee of the American Health Lawyers Association. David is a former senior trial lawyer with the Antitrust Division of the Department of Justice and Federal Trade Commission.